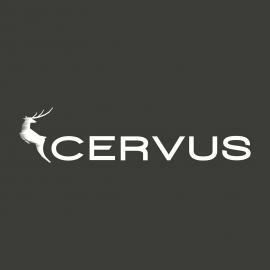 Cervus is a training and experimentation company operating in the defence and security sectors. We use deep technical defence knowledge and proprietary repeateble processes coupled with abundant personal experience to develop actionable insights from concept to tactic and generating additional client value. Specialist covert technical training will help your teams to instigate pre-emptive strikes through the gathering of focused intelligence that compliments other investigative skills. 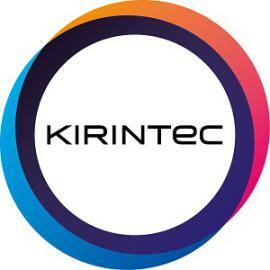 Kirintec is known for security and defence counter terrorism solutions in ECM, IED and EOD. In particular we are known for our world class jammers - Mercury and Rebus. However we also offer rigging line cables, Kirintec kits and EOD tools; flying knives, spikes, wire cutters, to name but a few products. At Kirintec we can advise, train and support you in your decisions and purchases. We recognise and respect that we work in a complex and unique industry and work hard to ensure our products save and preserve life. With excellence in permanent inhibition, our range of jammers are designed with ultra-fast, powerful and versatile signal sources. These can be programmed to suit your needs. We understand the threat to help ADVANCE your response. Torchlight enables the transformation of Criminal Justice, Defence and Intelligence agencies. We support Governments to achieve ever greater levels of assurance and performance in an increasingly complex global security environment. We understand current and future technologies and how to optimize their use to deliver coherent capabilities at all levels within an organization. We design, integrate and deliver operationally proven procedures, training and equipment to develop organizations so that they can proactively address future and existing criminal, terrorist and security threats.